Knowing how to tie effective knots is an essential survival skill. 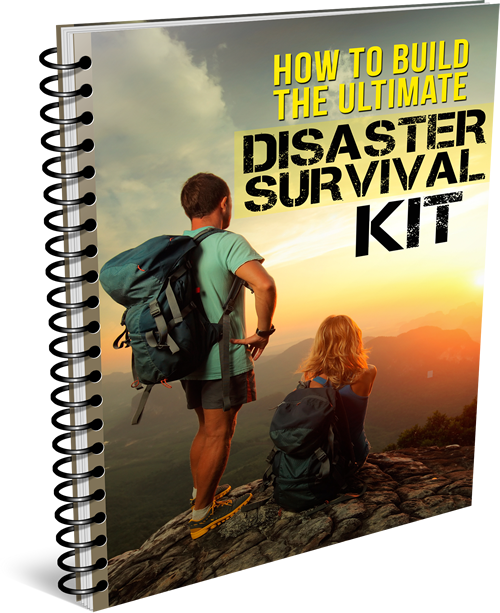 There are 8 knots I consider "survival knots," because if you know these, you should be able to tie a knot for almost any survival situations you find yourself in. The following knots are useful for creating a shelter, trapping animals, carrying bundles of sticks, extending a length of rope, holding dressing on a wound, and much more. The overhand knot is a very basic knot mostly used as a stopper to prevent the end of a rope from passing through another knot or a grommet. This knot is the basis for many other knots as well. The slip knot is often used in animal snares, constructing shelters, and knitting. Like a noose, a slip knot will tighten around an object when the tail end is pulled. The noose is most famous for its use in hangings, although the "hangman's noose" has several turns wrapped around the loop. If you look carefully, the noose is basically an overhand knot that has been slipped. The uses for the noose are the same as the slip knot. The square knot (reef knot) is tied by first tying a right-handed overhand knot and then a left handed one, or vice versa. This knot works best if both ropes are the same diameter or you are tying the ends of the same rope together.The square knot can be used for securing a rope around something such as a belt around your waist, tying a bundle of sticks together, or holding dressing on a wound. It can also be used to extend a section of rope with another rope. The half hitch is essentially an overhand knot except it is tied around an object. It is a very useful knot in securing a rope to something, but will not support a large amount of weight. The half hitch, like the overhand knot, is the foundation for many other knots. The figure eight knot is often used by mountain climbers and sailors. It is used as a method of stopping ropes from running out of retaining devices and a tie-in knot. It is a strong knot and easy to inspect. The sheet bend is used to join 2 ropes together. It is especially useful for joining 2 ropes of different diameters. It can also be used to tie a rope to a corner of a tarp or sheet by folding the corner of the tarp and treating it as the second rope. The greater the load on the ropes, the better the knot holds. Fortunately, these “survival knots” are some of the most basic knots to learn how to tie, and should not take long to master. When it comes to survival skills, knowing how to tie effective knots should be high on your list. There are many times when this will come in handy!